EMU Australia's Mareeba is a women's slide, featuring a plush Australian Sheepskin crossover strap. Australian Sheepskin keeps your feet cool in the summer whilst adding a fun, stylish twist. The EVA sole adds a sporty look to the slide, suitable for all-day wear. The Mareeba is a fashionable women's slide. 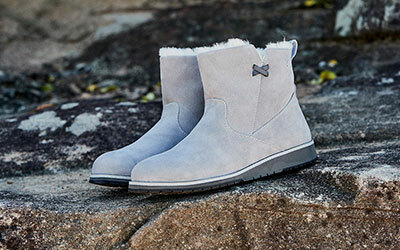 The crossover Australian Sheepskin upper provides a fun, stylish twist. 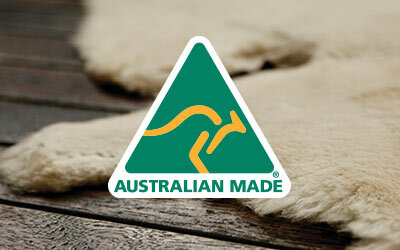 Australian sheepskin will keep your feet cool in the summer, making this a wardrobe must-have. 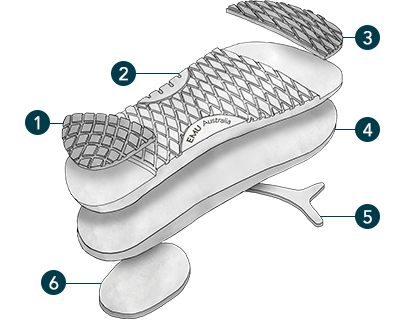 The microsuede lining and footbed, alongside the cushioning insole, means that the footbed will mould to your foot beautifully over time, giving you a custom fit. The EVA midsole adds a sporty look to the Mareeba, as well as leg lengthening elevation.